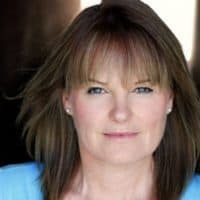 Kate is an award winning director with experience in narrative features, short film, music videos and commercials. A directing graduate of UCLA, her love and enthusiasm of the craft of filmmaking is infectious. Six of her shorts have screened at Cannes. 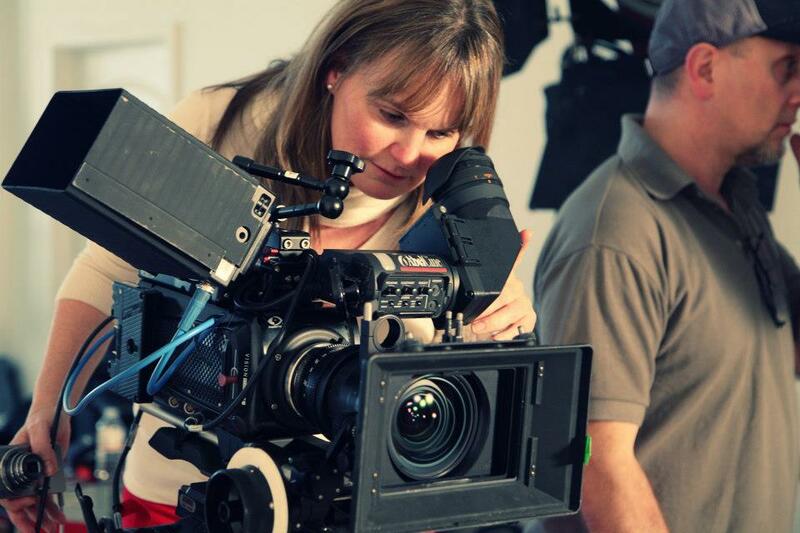 She was one of the first independent filmmakers to shoot on 4K with the Sony F65 and as a result, has had her work distributed on the Sony 4K TV. Kate also produces and writes her own projects along with features for independent filmmakers. She has several projects in various stages of development and pre production and is currently exploring the world of VR to create content for the next generation. She has worked at The Weinstein Company, on the Lexus Short Film program. Her next project is a documentary about women in rock and roll. She is currently working at Unified Pictures on their next animated feature film The Ark & The Aardvark, directed by John Stevenson (Kung Fu Panda, Shrek) which stars Miles Teller and Aubrey Plaza.